Start working from home with Girlicity today! 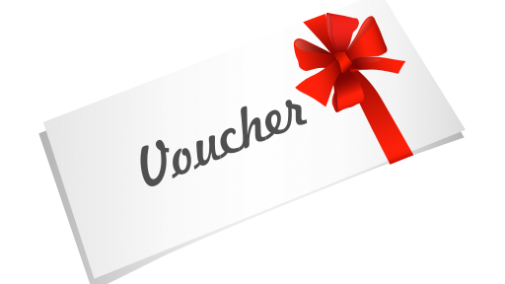 We have an amazing, exclusive voucher offer you do not want to miss! Certification at NO COST to you! This offer will not last long, join us today! 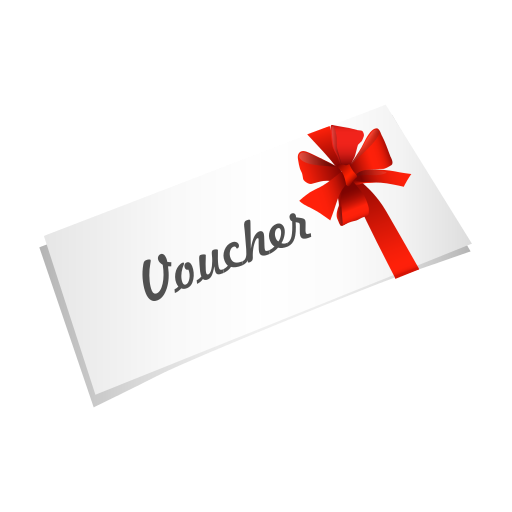 *Voucher offer applies to certain courses. Contact us to find out which courses are being offered for FREE with the voucher.